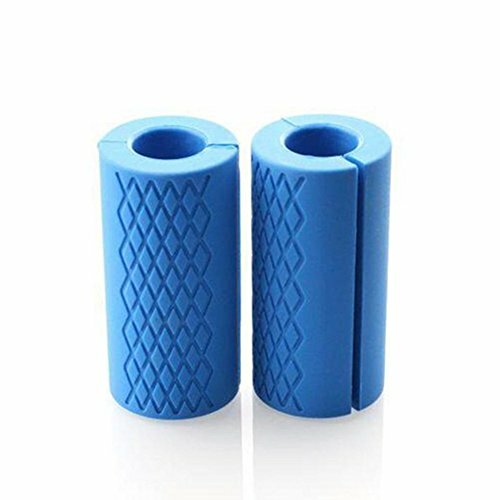 Newly designed mesh silicone grip, food-grade raw materials, foreign trade quality, safety and reliability, make fitness easier, maximum power release, perfect muscle training. Newly designed mesh silicone grip, food-grade raw materials, foreign trade quality, safety and reliability, make fitness easier, maximum power release, perfect muscle training! Good quality with nice after service and 100% money back gurantee. If you have any questions about this product by Ywillink, contact us by completing and submitting the form below. If you are looking for a specif part number, please include it with your message.